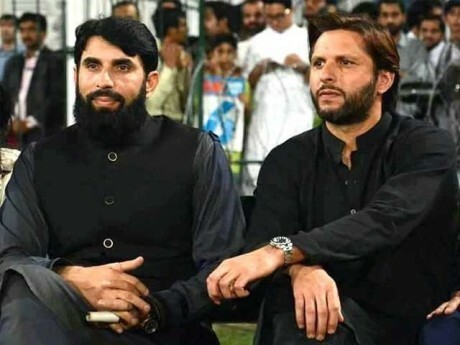 Dubai, Shahid Afridi, Misbah ul Haq and other top cricketers will play the Afghan premier league. 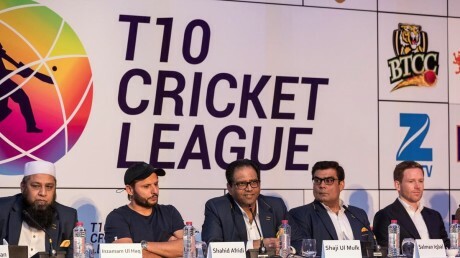 The organizers of Afghan Premier League said that various ex and current T20 stars have confirmed to play this league. 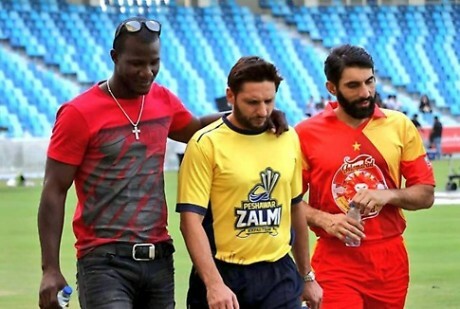 The players, who confirmed are Shahid Afridi, Misbah ul Haq, Brendon McCullum, Chris Gayle and Kumar Sangakkara. It is expected that most of the foreign players will be from UAE to play in this league. 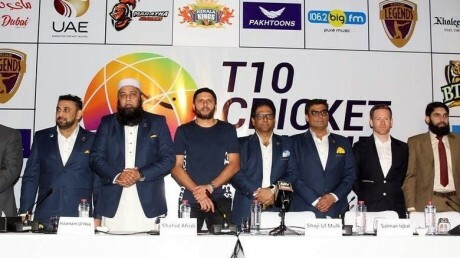 It is also said that this mega event will be conducted from 05 October to 23 October in Sharjah and five teams will be invited and they are given the names on the names of the Afghan provinces.